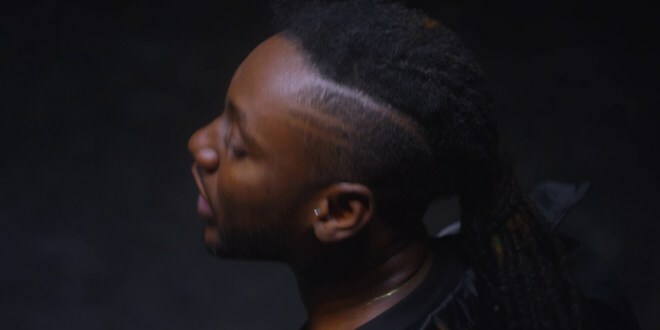 Pappy Kojo kicks of the new year with his newest single titled FUOCO. It features Cool Joe and Medikal. This is Pappy’s new year gift to his fans. Video directed by Prince Dovlo. Enjoy!.